The issue of racism in football has reared its ugly head again in recent weeks. Two high profile allegations of racist abuse in Premier League matches have dominated much of the sports news agenda, with Metropolitan Police and Football Association investigations into the allegations ongoing. Unfortunately the problems are not exclusive to the upper echelons of the game. A Club Website poll has revealed that almost one third of the grassroots football community has witnessed some form of racism at their local football matches in the last 12 months. Over 2,000 Club Website members were polled and, for the second successive year, 32 percent reported having witnessed racism at a grassroots football match at some point in the last year. 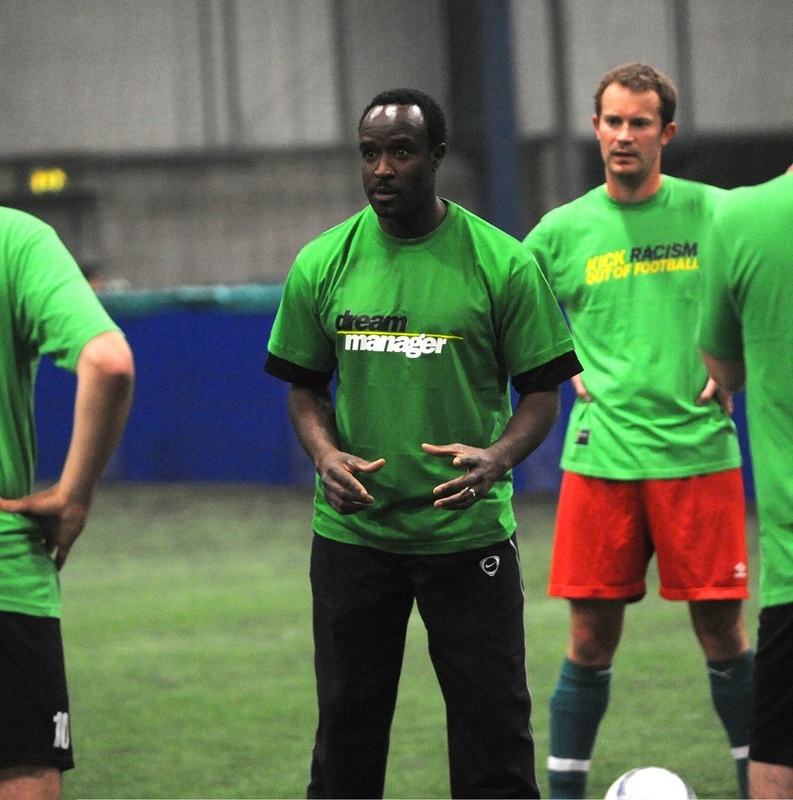 Former Aston Villa star Earl Barrett, now a Kick It Out ambassador, described the results as “very disappointing”. The former England international urged people to report any incidents of racial abuse to the relevant authorities. On a more positive note, over 350 teams came together this month to support equality in football by taking part in the inaugural Kick It Out Cup - a tournament supported by Club Website and Lucozade Powerleague giving amateur teams the opportunity to be managed by a football legend. Barrett, one of the Dream Managers who worked with competition finalists at the Northern Final at Trafford Powerleague last Sunday, described the initiative as “fantastic”. “The Kick It Out Cup is fantastic because grassroots football is so important. 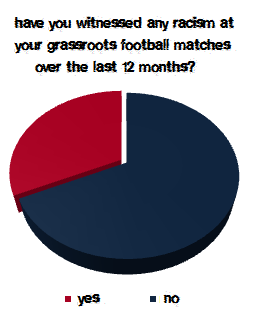 The work that people at grassroots level do is fundamental to every kind of football in the UK. We all come from the grassroots," he said. 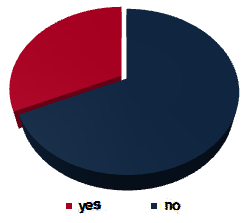 As the results of our latest poll suggest, there is plenty of work still to be done to tackle racism at all levels of football. But, with the Kick It Out Cup at the forefront, the grassroots game is making strides in the right direction. Please report any racism witnessed in grassroots football to Kick It Out. For more information visit kickitout.org. To find out more about the Kick It Out Cup, please click here. Have you witnessed any racism at your grassroots football matches over the last 12 months?